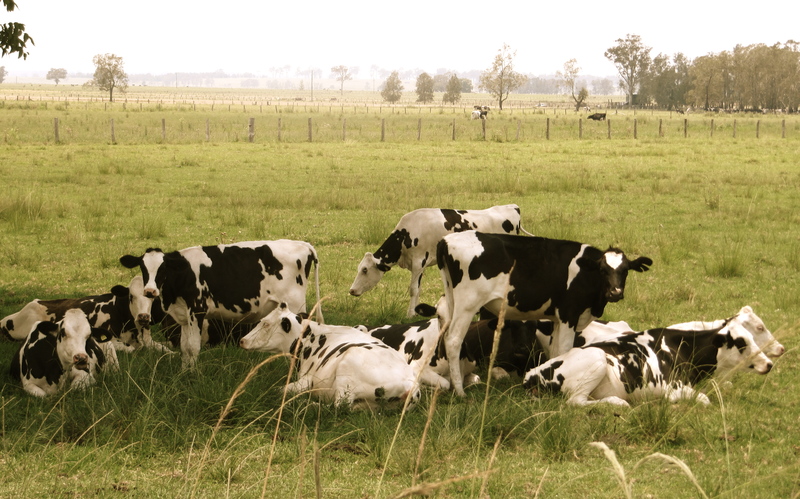 On this farm there are no cows that need milking or chickens to be fed. No labour to be done whatsoever. Not by us at least. I can’t believe I never thought of this before – visiting a real, rustic, authentic farm cottage on a real, rustic, authentic farm, and only minutes drive from excellent cafes, boutiques, a cinema…it’s all here. The advantage being that no real rustic, authentic farm work to be done. I was fortunate enough to go to the wedding of my dear friend B in the Southern Highlands – about 2 hours north of Sydney by car. It was a welcome change from the 44 degree heat we’d experienced during the previous week: it was 23 -30 degrees most days when we went in December. There are many towns and villages within close proximity of each other, and they are all lovely. Among them is Moss Vale, Berrima, Robertson, Burrawang and Picton. And Bowral – always my favourite. For those of you who want a truly rural experience, Robertson and Burrawang are the places to go, but I love Bowral and it’s villagey, cottagey feel, I have many happy childhood memories from here. The whole area is great for photos – holiday snaps, arty pics or family portraits. There are several “farmstay” B & Bs, but the one that we stayed in was called Glendale Cottage. Only 5 minutes from Bowral and you’re on a real little farm with a lovely cottage built in the 1890’s with surrounding stables, horses, cows, dogs, ducks, chickens…the lot. The old sheep dipping stocks are still on the property, but I didn’t notice and sheep, although they aren’t hard to find around here. The dam is great for a mud fight, as B discovered a couple of hours before her wedding, and there are plenty of wombats around at night to chase, which is always fun. The cottage had 2 double bedrooms, beds with a tulle canopy and a tv room with a foldout lounge which was very uncomfortable. I think we were too many – 6 is good, 7 or 8 not so. See Mowbray Park (link below) for larger groups and more a hands-on farmstay experience. 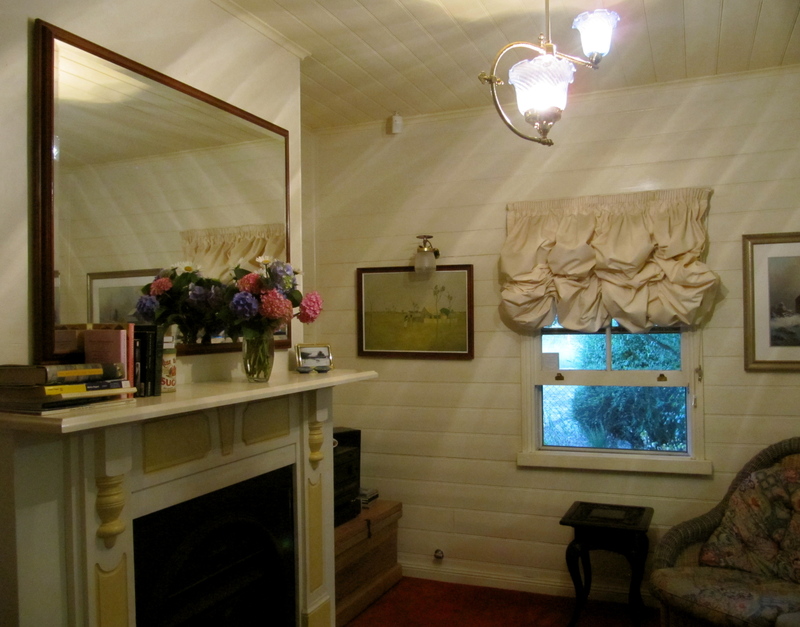 The was also a lovely little coach house with just one room and a kitchenette.It was too cute. The kitchens were fully equipped with an antique gas stove adding an old-world charm to the place. When you’ve had enough of splendid isolation on the farm, there’s just so much to do: drive down to Picton and visit Mowbray Park, which is another farmstay that is good for large groups and those who want to get close to the animals. They offer activities including horseriding and feeding, milking cows, cooking damper around the fire – just like the country folk. There are about 30 antique shops that I know of in the southern highlands. 30! There must be hundreds…One of my favourites is Peppergreen in Berrima because it has exciting little knickknacks such as buttons and ribbons as well as silverware and books. All lovely ancient things from Europe and locally-sourced goodies as well. Now to one of the most important element of travel and, indeed, of life. I could write for days and days about all the lovely cafes, bistros and Devonshire teas in this part of the world.The Lolly Swagman sweet shop in Berrima, the Cheese Factory of Robertson – all wonderful. One of my favourite cafe is the now-famous Elephant Boy Cafe on Bong Bong St, Bowral, which is run by 2 eccentric restauranteurs and I believe they sell their products in such stores as Harvey Nichols. The design is eclectic and colonial and fun, the food is blinding! A little pricey but nice for a treat – I recommend the curries and the fresh cakes and wraps and sandwiches…everything, really. A word of warning: the owners may ask questions if you appear to be taking too many photos, but I explained that mine were for personal use and they were cool. I can’t find a link for Josh’s Cafe in Berrima (Shop 2/9 Old Hume Highway) but it’s worth a visit, even if you have to wait for a table. 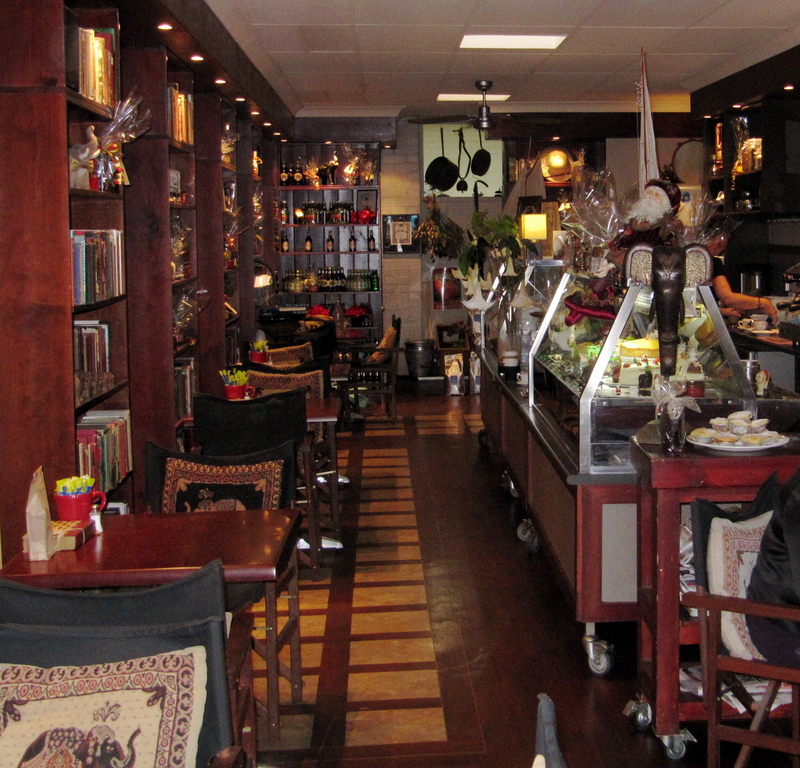 It’s not really a cafe – more of a restaurant with Modern Australian and Turkish/Middle Eastern cuisine. I’m not a coffee drinker but my companions were pleased with their hot beverages and Josh’s veal and lovely fresh desserts are the best in the area. This is a child-friendly place and the prices are brilliant – about $15-25 for a main, and this is quality nose bag so I am never disappointed.